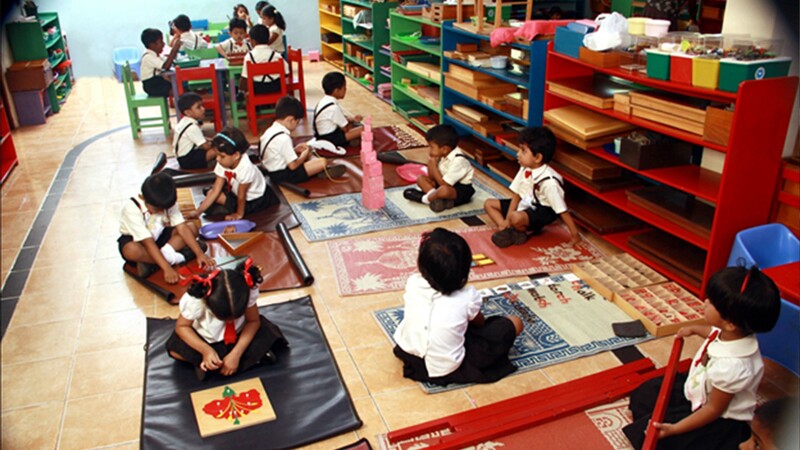 Little Stars is a private institution which provides a child centered educational environment where A.M.I. Montessori certified teachers educate children through individual presentations according to each child’s level of development. 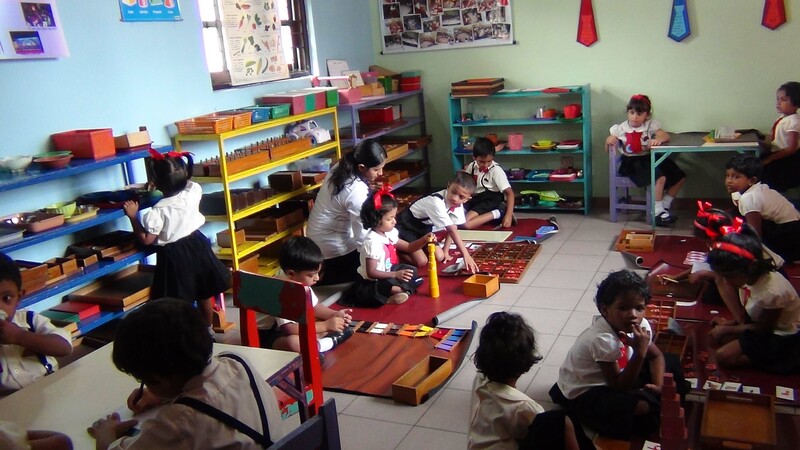 Our Montessori classroom is especially prepared for multi-aged classes, with a balance of 2, 3, 4 and 5 year olds in each room. Children return to the same classmates each year building long term relationships in a non-competitive, warm and caring family setting.